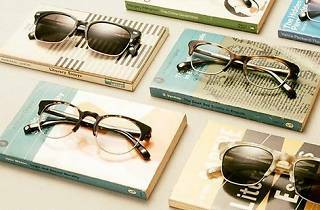 Whether you’re looking for stylish sunwear or everyday optical lenses, this beachy eyewear haven has it all. Emulating the coastal ambience of Venice’s chic Abbot Kinney boutiques, this west coast flagship store boasts a minimalistic, breezy interior with artistic touches from Geoff McFetridge (who also added artistic flare to The Standard Hollywood location). 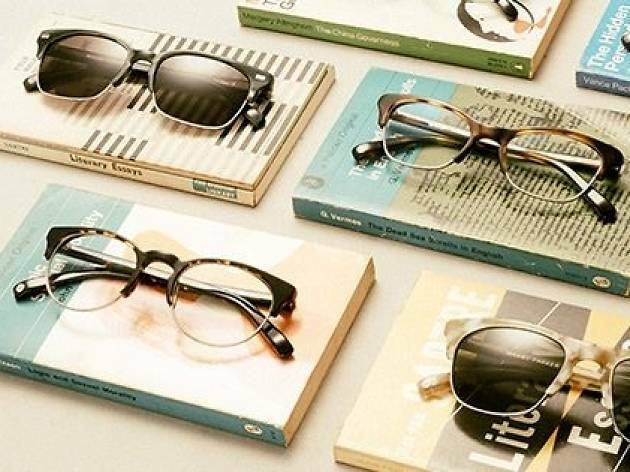 But even better than the hipster sleek eyewear, Warby Parker donates a pair of glasses to charity for each pair purchased.